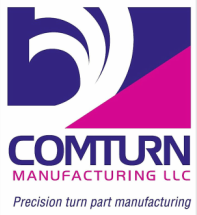 COMTURN Manufacturing LLC is a full service, precision turn parts manufacturer. 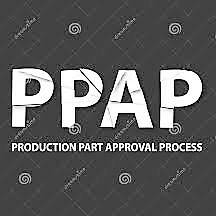 We provide cost effective, consistent turned part manufacturing at competitive global pricing your business can afford. What Sets COMTURN Manufacturing Apart? We use the latest tooling technologies, custom designed specifically for the manufacture of your component, combined with a sophisticated machining process that gives consistent stable process that ensures tight tolerance capability beyond industry standards. For a free quotation or to ask a question, please call us at 330-468-6177 or click on the Contact Us button at the top of the page. We will contact you within one business day.